Here is a sneak peek of the Kansas City Finals episode. Get to know a little bit more about Meagan and the work she is doing with the next generation! American Ninja Warrior may seem like a male dominated sport, but don't forget about the women who are pushing the boundaries of this sport! Meagan competed in her second season of American Ninja Warrior. History was made once again by Meagan as she became the only woman this season to complete a qualifying course and the first woman to do it in back to back seasons! Meagan represented the USA at the first World Cup of the season in Toronto, Canada! Meagan had a strong showing making semi-finals and finishing 20th! Meagan competed that this years Riverrock in Richmond, VA. Meagan was the defending champion in both Bouldering and Speed Bouldering! This year she placed 5th in Bouldering and 2nd in Speed Bouldering. Meagan is happy to announce her partnership with Evolv shoes! 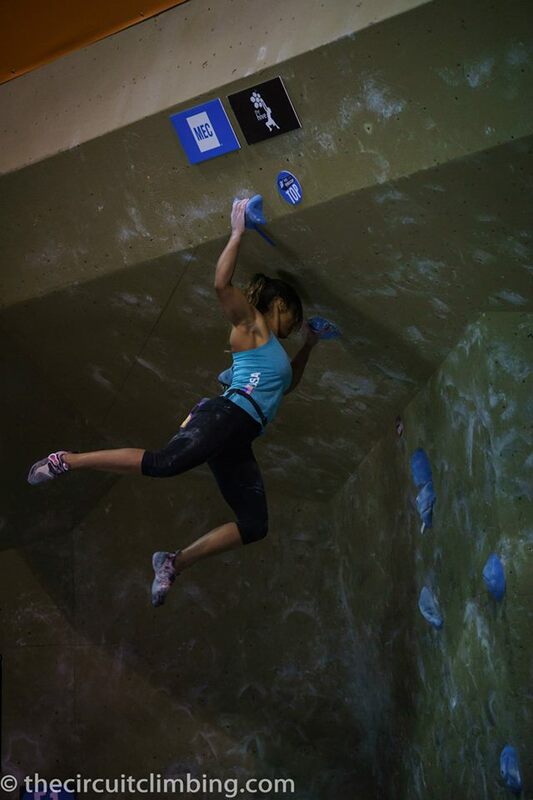 Meagan competed at bouldering nationals in Madison, WI, and placed 8th. Want to get to know Meagan better? Check out her La Sportiva athlete video that was filmed by Louder than 11! Meagan competed in the Psicobloc Master's series in Park City, Utah. Check out the highlights from finals!!! The Denver finals that Meagan competed in aired August 4th. In this episode Meagan missed the jump to the cones, which were modified after the qualifying round. It was a big jump, where the cones were pushed back 8 inches from where they were originally. Luckily, Meagan received a wildcard to Vegas, so keep watching! The Denver qualifiers that Meagan competed in aired on June 23rd. In this episode she became the third woman to complete the warped wall (first rookie), as well as the first woman to complete the Devil Steps, and the Denver qualifying course. Stay tuned for more episodes to see what happens next! 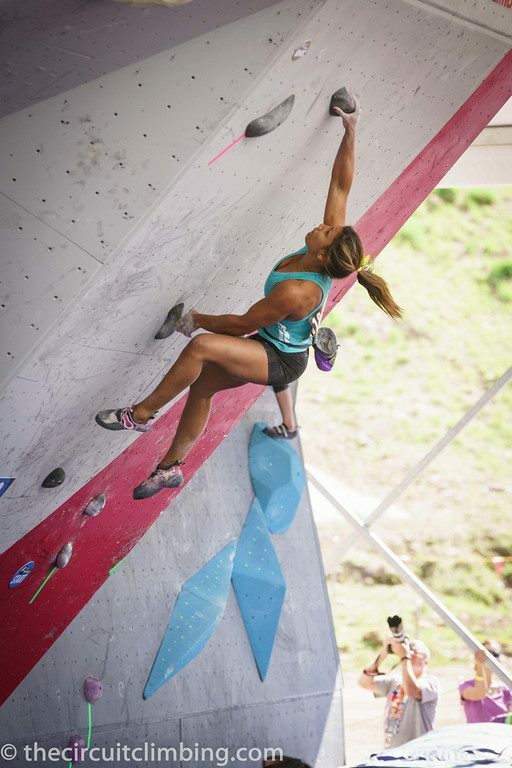 Meagan placed 16th at the IFSC Vail Bouldering World Cup also known as the GoPro Mountain Games in Vail, CO.
Meagan placed 13th in the IFSC Toronto Bouldering World Cup in Hamilton, CAN. Meagan placed 1st in bouldering, 1st in speed bouldering, and 1st overall at The Dominion Riverrock in Richmond, VA.
Meagan placed 6th at the Ring of Fire in Watertown, MA. Today, Adidas Outdoor announced the addition of Meagan to its pro climbing team. You can read the full Press Release Here. Meagan placed 11th at SCS Nationals in Santa Ana, CA. Meagan placed 3rd at the Ring of Fire in Glastonbury, CT.
Meagan placed 14th at ABS Nationals in Colorado Springs, CO.
Meagan placed 6th at The Heist, an all women's pro competition that challenged the athletes with both bouldering and sport climbing disciplines. Meagan placed 3rd at the inaugural Psicocomp in Park City, Utah. "I was extremely psyched to be a part of it let alone make the podium!" 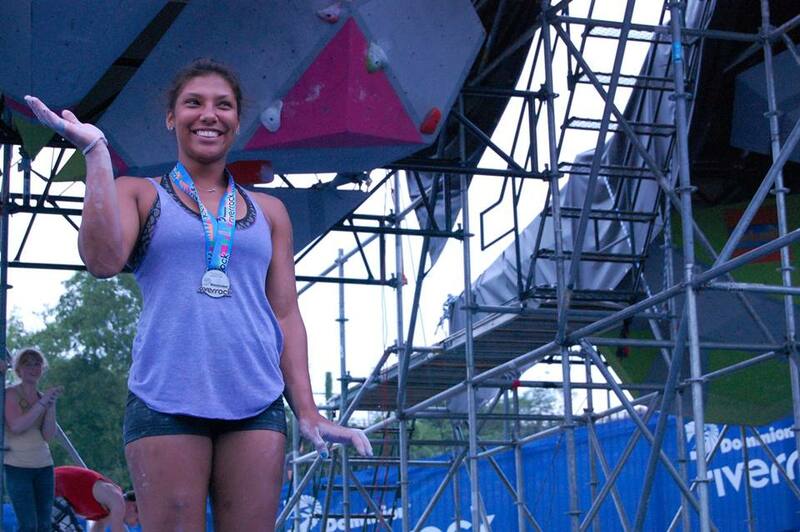 Meagan claimed the Overall Championship for the 2013 Dominion RiverRock Competition, which combined the results from the Bouldering and Dyno events!